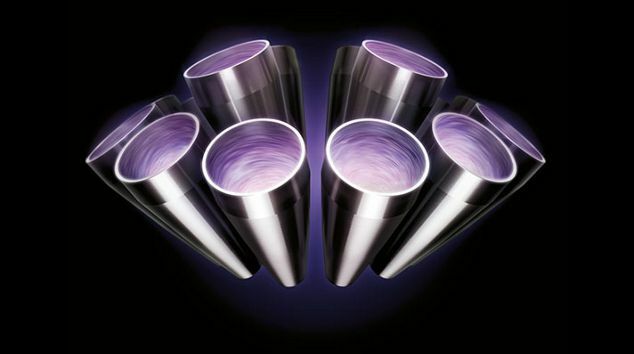 Free flexi crevice tool with this model! Exclusive offer unavailable anywhere else! order while stock last. 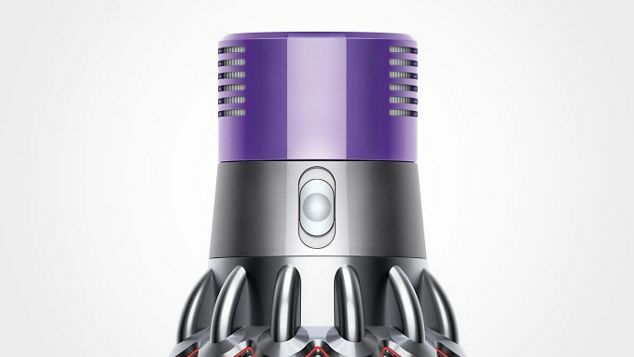 Powered by the Dyson digital motor V10 The most powerful suction of any cordless vacuum.¹ 14 cyclones 14 cyclones generate forces of more than 79,000g to fling microscopic particles – such as pollen and bacteria – into the bin. 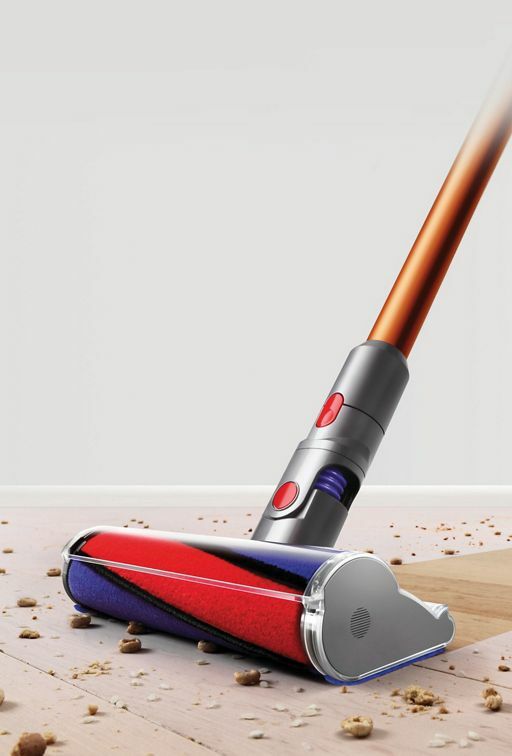 Fade-free power The seven-cell, nickel-cobalt-aluminium battery has the fade-free power to clean here, there and everywhere around your home. 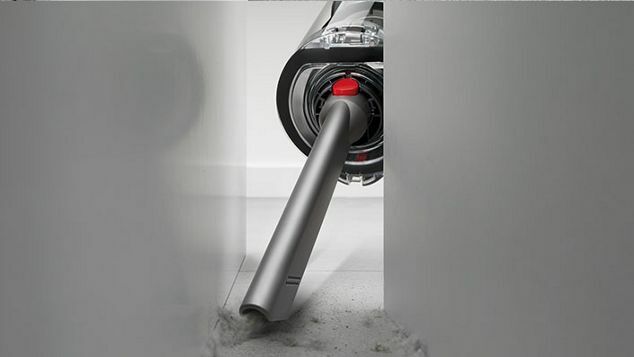 Whole-system filtration The fully-sealed filtration system traps 99.97% of particles as small as 0.3 microns – expelling cleaner air.² Acoustically engineered Designed to absorb vibrations and dampen sound, to keep sound levels down. 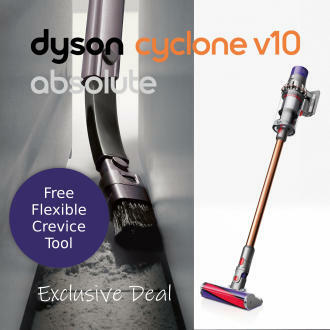 In-line configuration The motor, bin and cyclone are aligned, so air is drawn into the cyclones in a straight line – creating 20% more suction power than the Dyson V8™ vacuum cleaner. 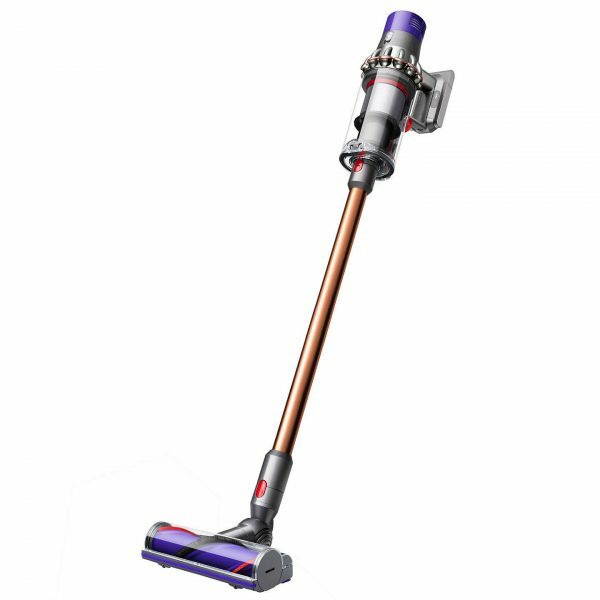 Quickly transforms to a handheld Changes to a handheld vacuum cleaner and back again, in just one click. 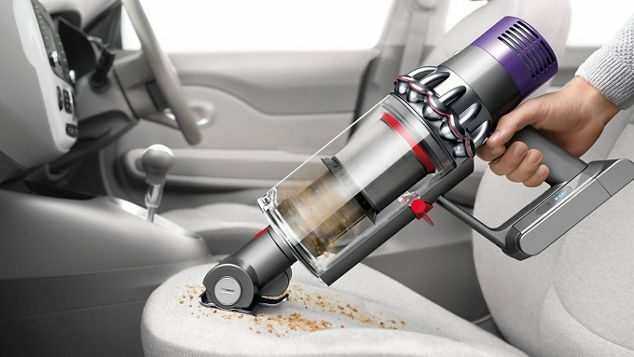 ‘Point and shoot’ hygienic bin emptying The ‘point and shoot’ mechanism hygienically ejects dust and debris deep into your bin, in one action – so there’s no need to touch the dirt. 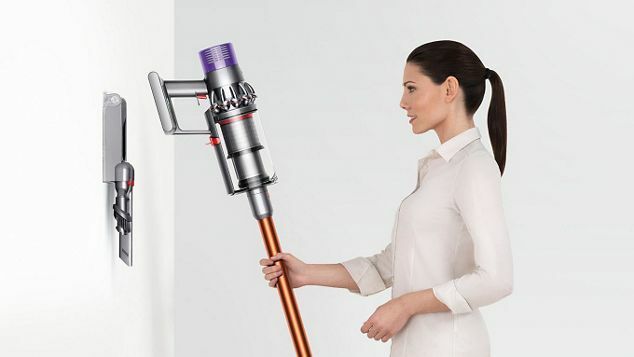 Drop-in docking The Dyson Cyclone V10™ vacuum drops into the wall-mounted dock, to recharge it and tidily store tools. So it’s ready to grab and go. Three power modes The right power when you need it. 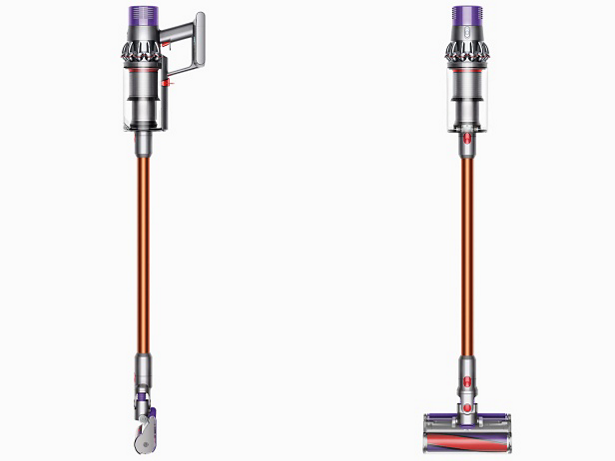 Three modes to choose from, to suit any task on any floor type. 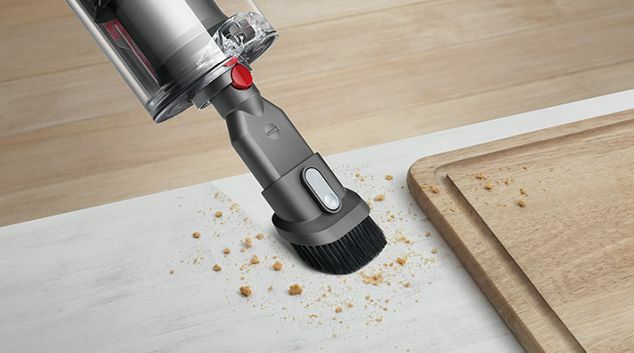 Up to 60 minutes of fade-free suction³ With cord-free versatility to clean anywhere. Certified asthma and allergy friendly™.⁴ Meet or exceed standards for effectively removing allergen-containing dust from carpets and hard floors. Certified by Allergy Standards Limited. Combination tool Two tools in one, for simple switching between surfaces. 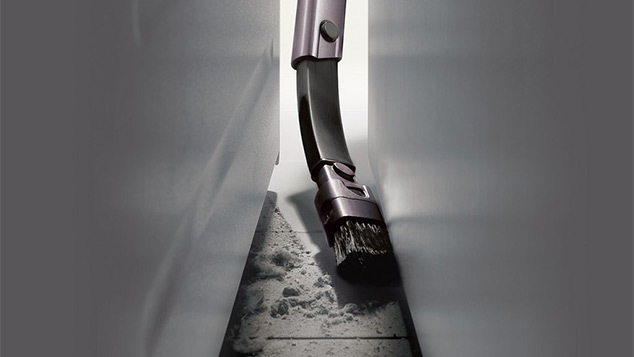 Crevice tool Designed for precise cleaning around edges and narrow gaps. 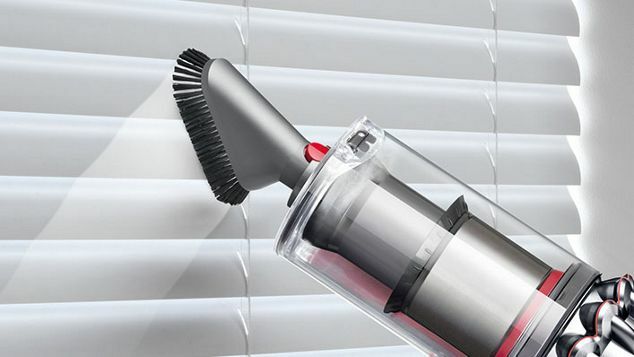 Mini motorised tool Motorised brush bar tackles hair and ground-in dirt, in tight spaces. 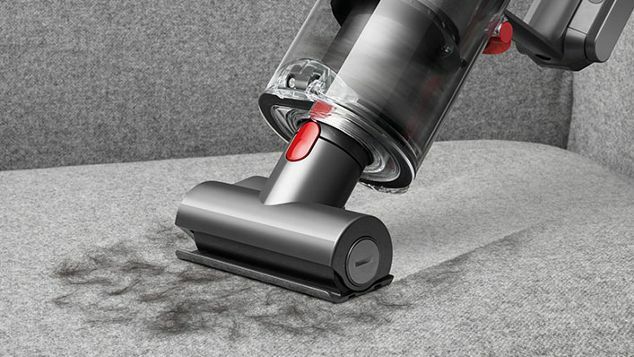 Soft dusting brush For vacuum-assisted dusting on screens and surfaces.